Looking for a cheap dash camera for winter? 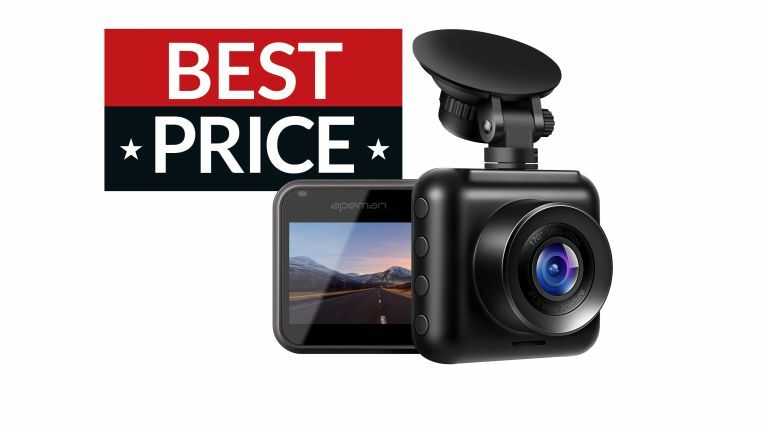 We've found an amazing Black Friday deal that'll have you recording the road in no time. In the run up to Black Friday Amazon is holding a sale across thousands of products. Among the deals is a great dash cam's price slashed to a super-cheap price. The dash camera in question? That's the compact Apeman Mini, which, despite its small size, records video in 1080p at 30 frames per second using a 170° wide-angle lens with an f/1.8 aperture. The integrated 2-inch LCD screen provides a real-time preview without being obstructive, and the intuitive navigation is easy-to-use for drivers of all ages. Equipped with an f/1.8 large aperture, C420 Dash Cam provides a bright 1080P image under low light conditions. Together with the high sensitive dynamic range it delivers superbly clear images, even at night.